The Grand National is one of the biggest events on the racing calendar. In this guide, we’ve brought together all the essential information for Days 1, 2 and 3, including information on this year’s runners and some interesting trends from the event over the years. Looking to make some money at the Grand National Festival? Learn how you can make a profit at the bookies with matched betting. How do I choose which horses to bet on? The Grand National race, which takes place on Day 3, is the most prestigious race on the event calendar. The meetings take place at Aintree Racecourse, Liverpool, Merseyside. L9 5AS. You can get information about the dress code and more on their site. Tickets are available here. 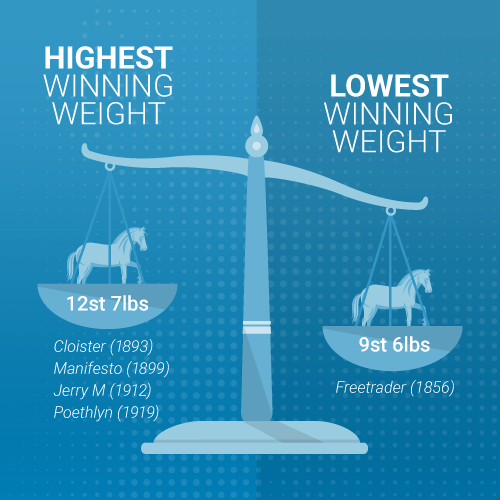 It’s up to you when you choose to place your bet for the Grand National but let’s take a look at what the odds are likely to be doing the closer we get to the event. The Grand National has 48-hour declarations, which means the final list of runners is announced two days before the race. However, the betting market can open before this; sometimes as far in advance as six months. If you wait until the day of the race (ante-post betting) you can secure better odds, but there’s also a chance that your horse will pull out. So, if you’re planning to wait until race day to place your bets, make sure you first check if the bookmaker offers refunds in the event of a non-runner. The closer you get to the race, the lower the chance is of the horse not running, but odds typically shorten as the event approaches. OddsMonkey Premium members can find out when the best Grand National offers are available by keeping an eye on dedicated threads on our matched betting forum. Look at tips: In the lead up to race day, there are lots of predictions of winners floating around. Tipsters, who are usually horse racing experts and enthusiasts, give out tips. These tips are largely based on the tipster’s analysis of each horse’s recent performance (form) and the course conditions on race day (the going), which means that they generally become more reliable as the race approaches. Consider the odds: The bookies don’t get it right every time. In fact, we discovered that the favourites’ win rate is just 15% — but odds are a good indicator of how likely a horse is to win. Odds also show how much you’ll make if your horse wins and your bet comes in. If you’re willing to place a riskier bet for the potential of higher returns, then you’ll need to choose an outsider. However, if you want to give yourself a better chance of winning, it makes sense to choose one of the favourites. See what the latest odds look like for Days 1, 2 and 3 below. Take your pick: Betting on the Grand National doesn’t just have to be about odds and favourites, though. If you’re just looking to have a bit of fun with a small stake, you could choose a horse based on your favourite name or colour. Just be aware that by doing this and ignoring odds info, your bet is more of a lottery, as you’re not considering how the horse is likely to perform against the others. Check out the list of runners for Days 1, 2 and 3 below. Do some analysis: Of course, rather than listening to the tipsters, you’re free to perform your own research and pick your winner based off that. Maybe you think last year’s winner is going to do it again, or you fancy the novice that’s been surprising punters at recent races. You can see the latest going report for Aintree Racecourse here. To view a horse’s form, search their name and view their profile on the Racing Post. You can find the list of expected runners for every Day 1, 2 and 3 race, as well as info about last year’s winners, below. 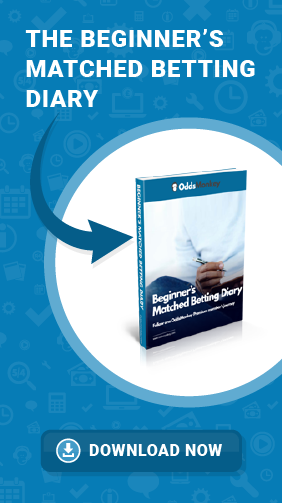 If you’re only interested in making money, then matched betting could be the option for you. OddsMonkey Premium members can view race-specific betting offers and more in our matched betting forum, and use tools like OddsMatcher, Racing Matcher and EachWay Matcher to ensure they make a profit. You don’t have to know anything about horse racing to try matched betting on Grand National 2019. Day 1 of the Grand National (Grand National Thursday) takes place on Thursday 4th April 2019. Unless you’ve been living under a rock, you’ll have heard of the Grand National (which is what people usually call the Randox Health Foxhunters’ Steeplechase), even if you know nothing else about horse racing or betting. It’s the biggest race of the meeting and is one of the most famous and prestigious races on the racing calendar. Read on for Day 1 runners and riders, the odds, and last year’s results. OddsMonkey Premium members can read the dedicated Thursday thread for race-specific offers and more! View the latest going report for Aintree Racecourse. when Lottery became the first winner of the Grand Liverpool Steeplechase, the race that would become known as the “Grand National”. 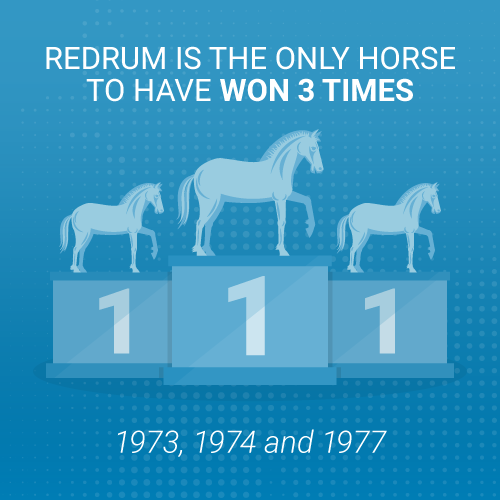 Red Rum is the most successful horse, winning the Grand National three times: 1973, 1974 and 1977. The oldest winner of the Grand National was Peter Simple (1853), aged 15. There have been five youngest winners, all aged 5: Alcibiade (1865), Regal (1876), Austerlitz (1877), Empress (1880) and Lutteur III (1909). 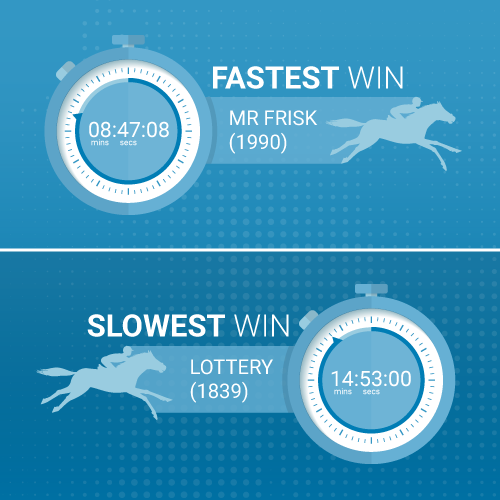 The fastest Grand National was completed by Mr Frisk (1990) in just 8m 47.8s. Day 2 of the Grand National (Ladies Day) takes place on Friday 5th April 2019. Read on for Day 2 runners and riders, the odds, and last year’s results. OddsMonkey members can read the dedicated Friday thread for race-specific offers and more! View the latest going report for Cheltenham Racecourse. The youngest jockey to win the Grand National was 17-year-old Bruce Hobbs in 1938. 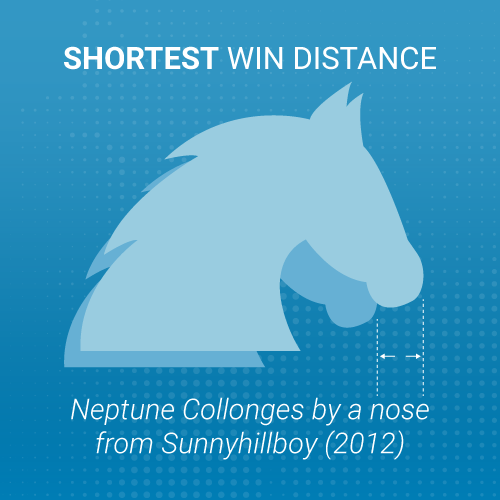 Neptune Collonges won the Grand National by a nose from Sunnyhillboy in 2012. The jockey, Ruby Walsh, has won the Grand National twice: 2000 and 2005. Day 3 of the Grand National takes place on Saturday 6th April 2019. Read on for Day 3 runners and riders, the odds, and last year’s results. With a total prize fund of £1,000,000, the Randox Health Grand National Steeplechase is one of the world’s richest horse races, when it comes to prize money. Five-day confirmations happen April 1st 2019 with final declarations being made at 10am on April 4th. There’s a maximum field of 40, plus four reserves. OddsMonkey members can read the dedicated Saturday thread for race-specific offers and more! 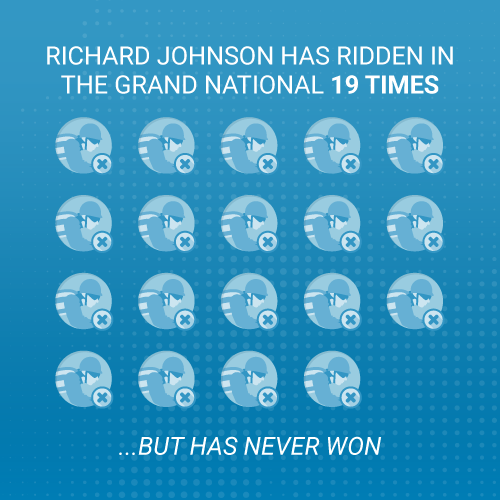 In 2012, Richard Johnson beat the record for the most rides in the National without a win. He has now ridden in the race 19 times. Out of the 42 horses that started the 1928 Grand National race, only two finished. In 2012, female jockey, Katie Walsh completed the Grand National in 3rd place with Seabass. Bookmark this page and keep coming back for the latest Grand National 2019 runners and odds! If you are looking for help, advice or support in relation to your gambling, visit BeGambleAware.org or contact the National Gambling Helpline on 0808 8020 133. 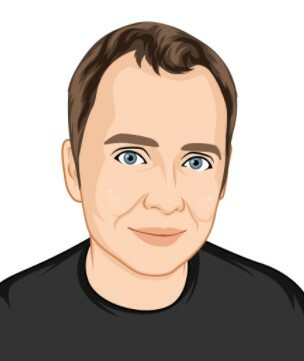 James' background in IT support and matched betting knowledge is how he's ended up at OddsMonkey updating offer, answering tickets and generally being super helpful.